Tomato Tomato Closes its Doors, Giving Tuesday Kicks Off, Where Are Your Funds Going? As their 2017 CSA came to a close, Tomato Tomato made the difficult decision to end their run as Omaha’s authority on local sourcing. 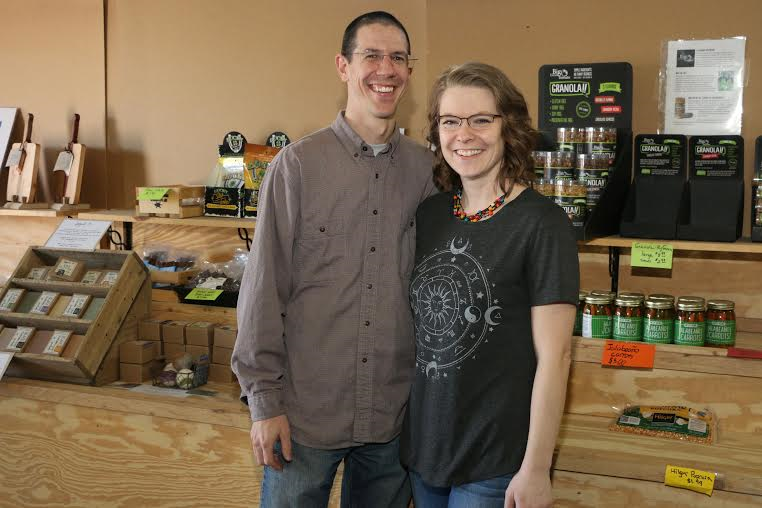 Owners Mike and Krisi Kult have worked diligently to organize local growers and provide access to sustainably, ethically sourced meat, dairy products, and produce for those seeking food outside the factory farm. With accolades and nominations for Food Day Hero, Best of Omaha, and the gratitude of the growers, Tomato Tomato is going out a hero, with many thanks from those who care about the family farm. You may be familiar with the concept of Giving Tuesday, the global day of giving which kicks off the charitable season, but do you have a special cause? 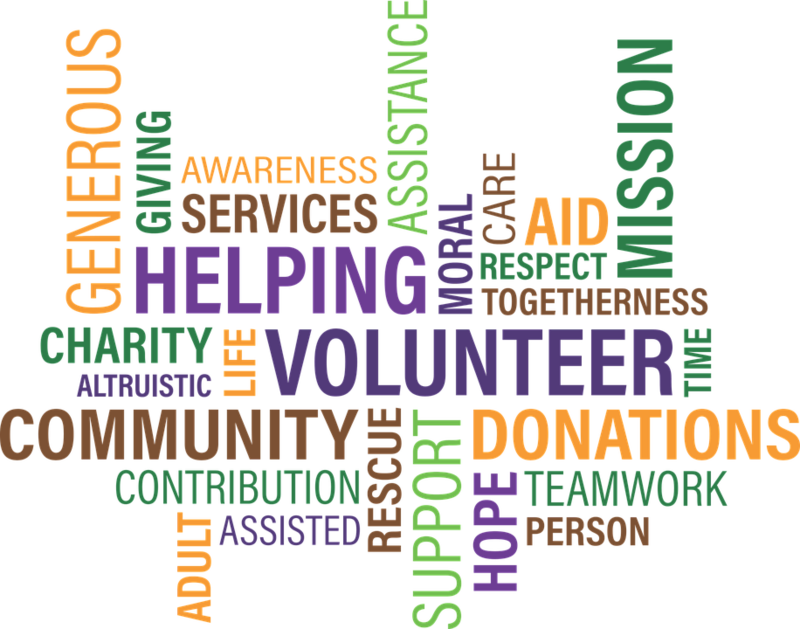 The Reader would love to help draw attention to your favorite charitable organizations this season. Tag us in your favorite local causes on Facebook, Twitter at @TheReaderOmaha, and Instagram at @TheReaderOmahaDish for reblogs.